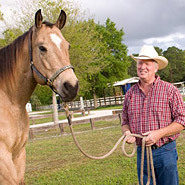 Mildew Control For Horse Barns, Stalls and Tack are important for the health and well being of your horse property. 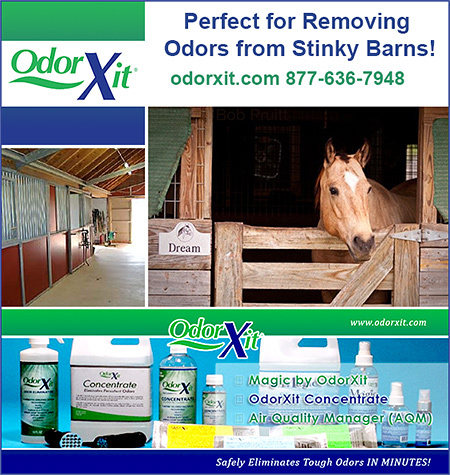 Make sure you have information on products to control and reverse mildew damage and odors to keep your stable, barn and stalls healthy and smelling clean and fresh. Control mildew on your horse tack to keep it looking and performing its best. Make sure you have information on mildew control for your horse stable and tack today.